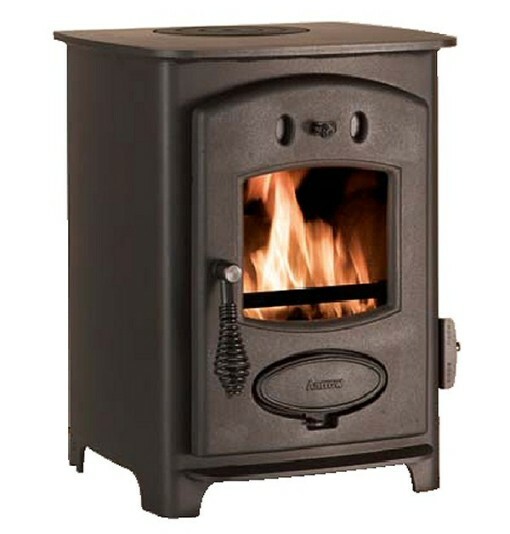 The Acorn 4 is compact and perfectly designed multi fuel stove for cosy living rooms and houseboats. With optional boiler for hot water. 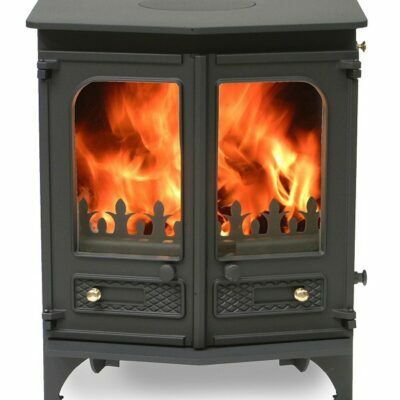 Aarrow Stoves have been manufactured in the heart of the picturesque Dorset countryside for over 21 Years. 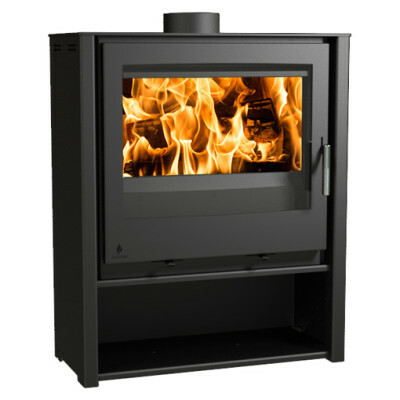 As a result size isn’t everything, as is seen in the Acorn wood burning and multi fuel stove. You don’t want to be fooled by the size of this stove. 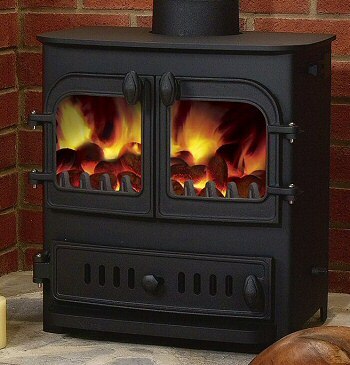 Small but perfectly formed, it is designed for use in cosy living rooms, houseboats and for secondary heating requirements, and boasts all the features you would expect from an Aarrow wood burning and multi fuel stove. 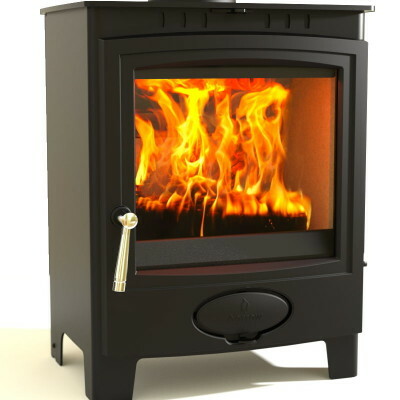 Offering an easily controllable heat supply, the Acorn 4 is sturdy, efficient and simple to operate. And remember small is beautiful.